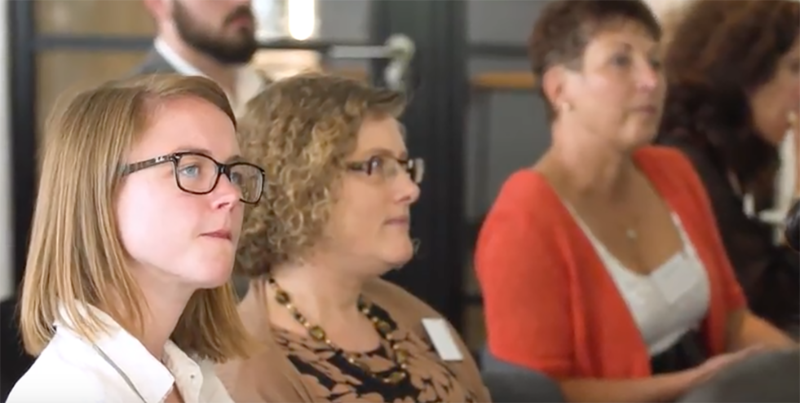 The Cognitive Group champion diversity in the workplace and in doing so, created a series of events that embrace females within Microsoft Dynamics. 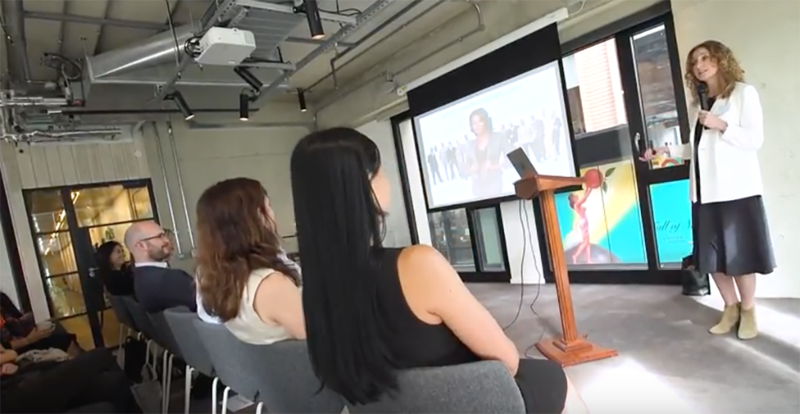 They wanted a video for their website that showcased their series of Women in Dynamics events, promoting the benefits of attending, the subjects covered and the networking potential. 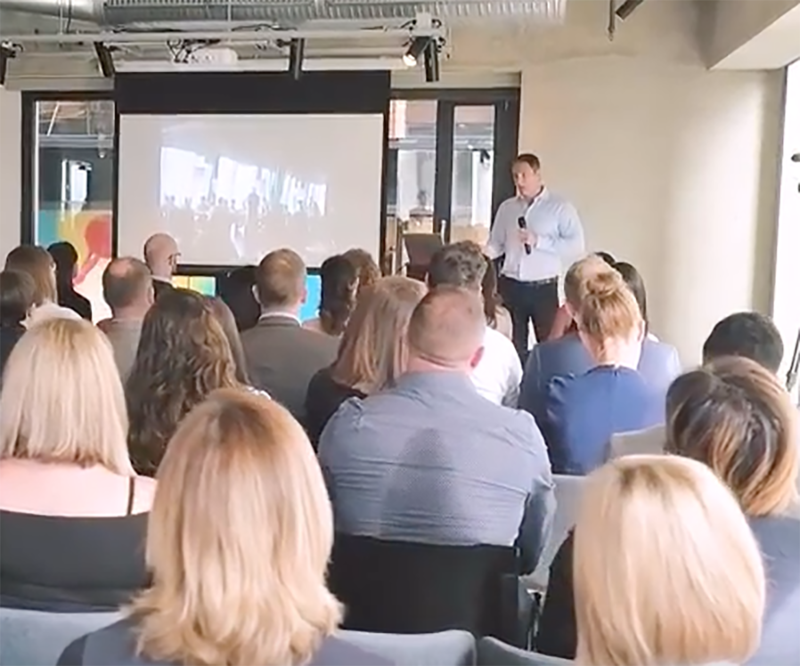 Our solution was to capture the essence of the day – from guest arrival, the networking, its presentations and engaging breakout discussions. Giving opportunity to see the variety of guest speakers and learning potential of the day.